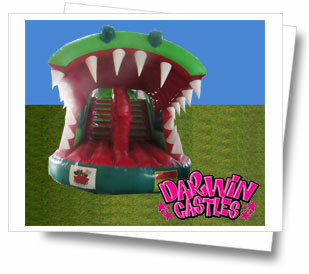 Crocodile Obstacle Course Jumping Castle. 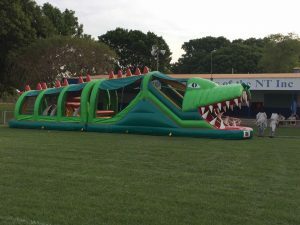 Are you brave enough to climb through the jaws of this amazing 16 metre Crocodile obstacle course, slide down his throat, bounce through his belly, dodge the obstacles all the way through to his tail,climb off and do it all again. 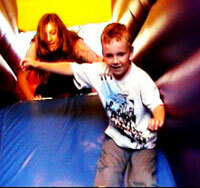 Recommended age group 12years and under capable of moving up to 300kids per hour. 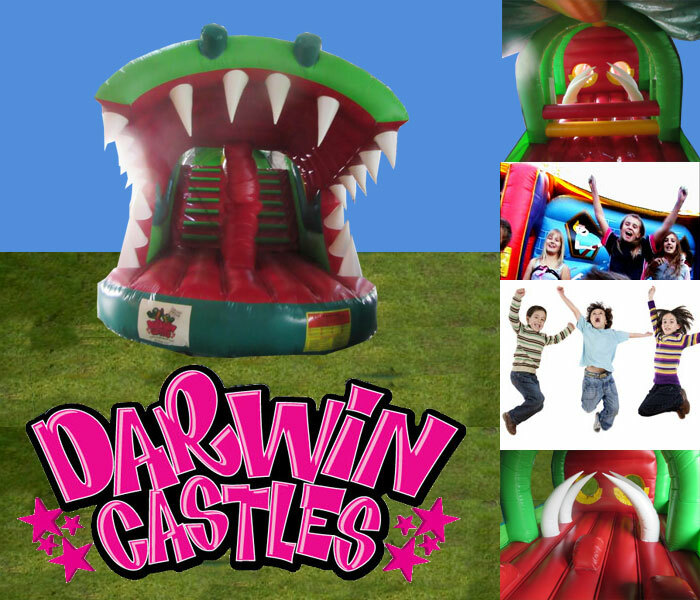 Perfect for your corporate function, vacation care program, school fetes and fairs, or any event that will benefit from that “WOW” effect .